Solar technology laboratory is dedicated for detailed characterization of laboratory scale and large scale photovoltaic cells and solar-thermal systems under sun-simulated illumination. We are equipped with high quality solar simulators (AAA), quantum efficiency measurement system and UV-preconditioning system. The large scale solar simulator from Eternal Sun is the first in Poland simulator providing constant light irradiation on 1.5×2 m area and one of few in Europe. It was awarded as a today’s top photovoltaic technology by PV magazine in 2015 and allows measurements on third generation of photovoltaic panels requiring long time illumination. Measurements of IV curves for PV panels with maximum dimensions of 1.5 x 2 m under constant illumination (AM0 or AM 1.5), at different angles between panel and a light source and determination of solar cells parameters: Isc, Imp, Voc, Vmp, FF, P max, efficiency, Rseries, Rshunt, standard test conditions (STC) data. Testing of solar-thermal systems: collectors under constant illumination and windy conditions. 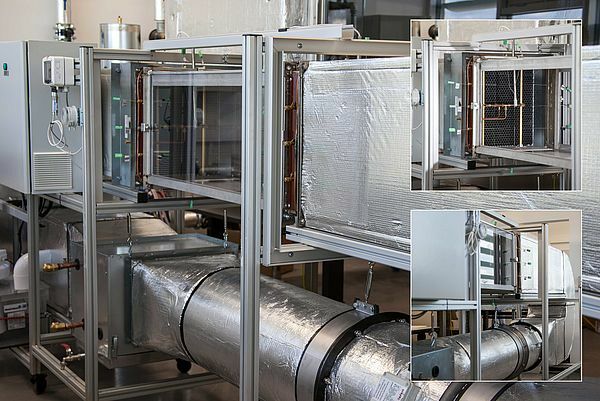 The facility enables comprehensive research of refrigeration and air conditioning systems and heat pumps in steady state conditions and in dynamic load conditions in a wide range of operation parameters. Due to its specificity the test bench is particularly suitable for variety of multiparametric optimization research tasks. The facility incorporates a precise, controlled heat load which enables achieving highly accurate and stable measurement parameters. The thermal load appliances feature a separate precise measurement system for thermal performance calculations. measurement of current flow in particular areas of collecting electrodes. 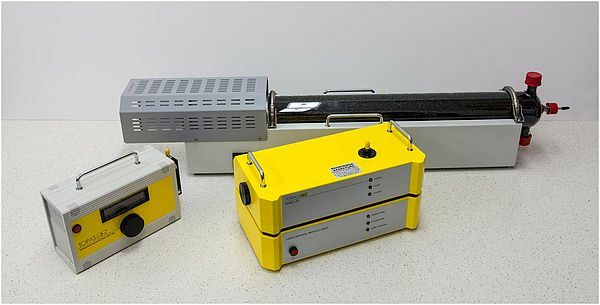 The experimental facility enables measurements for a real-life gas composition (outflow gas simulators) and for actual-source-ashes (system of ash introduction into the flow). 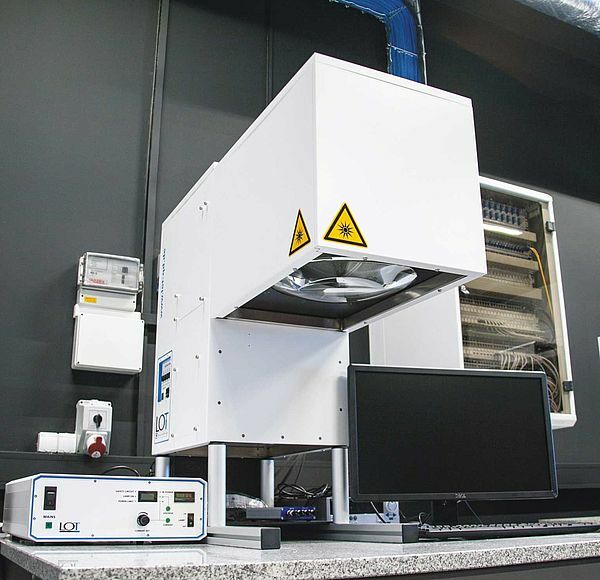 The test bench enables also for operation in real-life range (100 kV) of voltages supplied at the electrodes and the actual passage width dimensions (distance between electrodes ranging from 400 mm to 500 mm). The experimental facility is suitable for testing of fly ash coming from combustion of biomass as well as special (e.g. waste) fuels. Closed gas circulation ensures safety for the workers and the laboratory room against harmful impact of fly ash and combustion gas simulators.